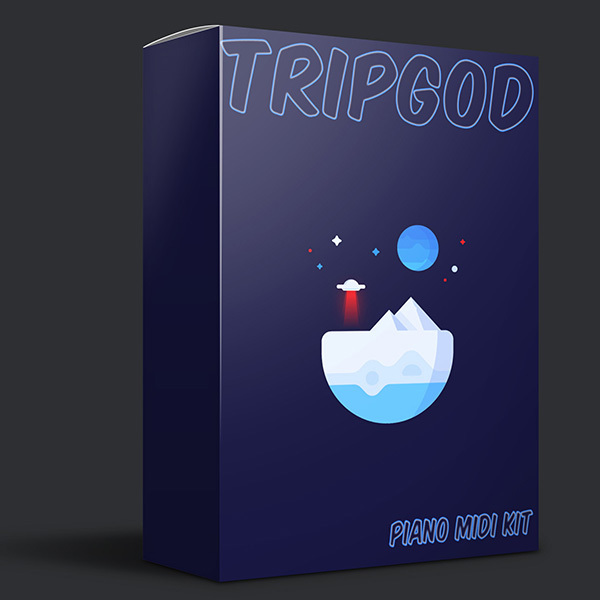 THE TRIPGOD is back & blessing the producer community with some new midi patterns. They induce such a unique vibe, i just hadta give these away. A quick tip would be to use these Midi patterns with my other kits.